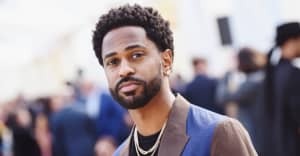 Performers include Stevie Wonder, The Killers, Pharrell, and Big Sean. 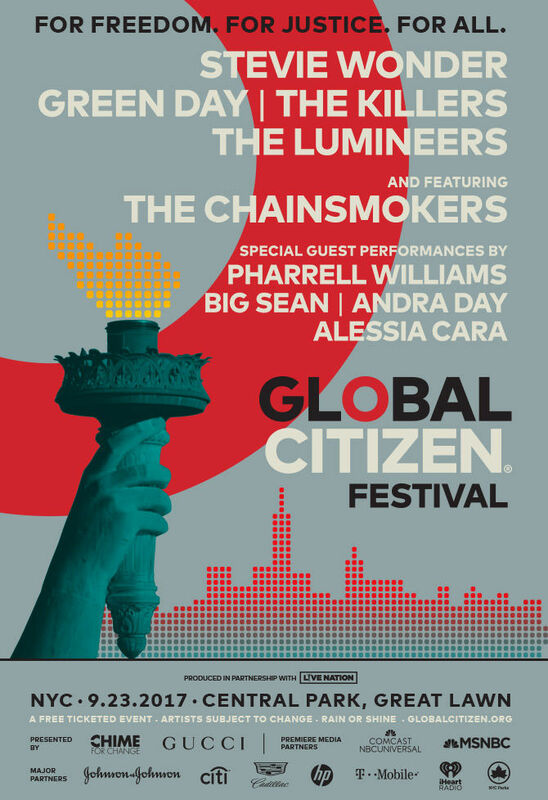 The sixth annual Global Citizen Festival in New York has officially kicked off. This year's headliners are Stevie Wonder, Green Day, The Killers, and The Lumineers. Other notable performances at the Great Lawn on Central Park tonight include Pharrell, Big Sean, Andra Day, Alessia Cara, and The Chainsmokers. The socially conscious festival is an organized effort of the Global Poverty Project to "bring together top music with world leaders to make commitments toward health, gender equality, education, and other poverty issues." Non-attendees can livestream the festival now through the video, below. The event is also being broadcast live on MSNBC and msnbc.com.